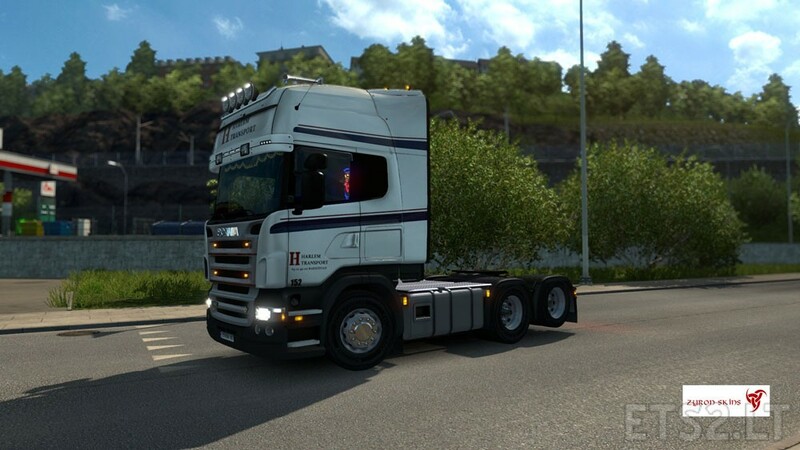 Norwegian Company skin Harlem Transport, suitable for RJL Scania Serie 5. Enjoy! 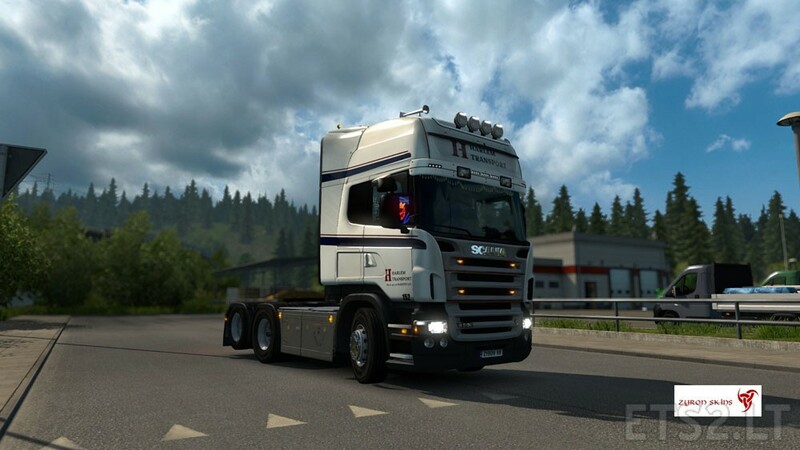 Hi friend can you tell me what sideskirts are that?